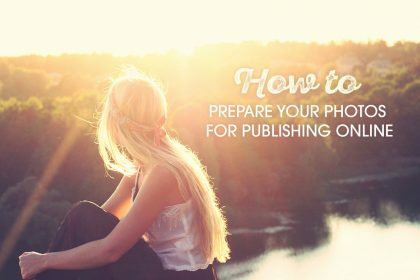 Need a professional profile photo but don’t know where to start? 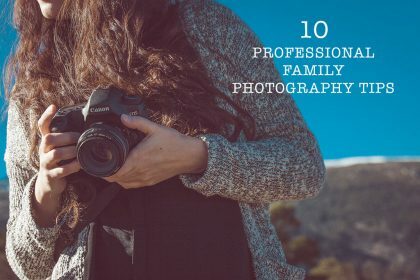 Read 10 quick tips to help you get the perfect shot. 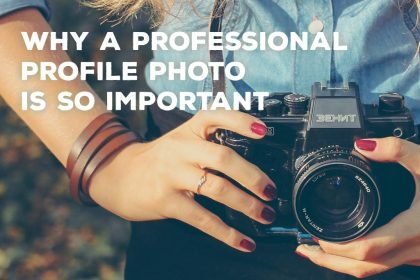 Are you happy with your professional profile photo? Or do you not even have one? With so much networking taking place online now, a professional profile photo has become an essential business investment. The right shot gracing your LinkedIn page, website or company profile can make the difference between being asked to apply for an exciting new position or present at an important conference, and being overlooked in favour of someone who, at first glance, appears more appropriate. So how do you get the right profile photo? To help you get shots you’re proud of – and that will help take your career up a level, photographer Momi Crouzet shares 10 quick tips for the perfect professional profile photo. Photographers aren’t psychic, so make sure you let your photographer know before your session what kind of shots you want. They’ll also have a number of portrait lenses to choose from, so it helps if they have a clear idea of what you want beforehand. Think about the qualities that you want to convey, or people look for when hiring someone in your profession – such as warm and approachable, or trustworthy and serious – and use these as a brief. If you you’ve seen some shots you particularly like, send them to your photographer too. Sometimes your favourite outfit just doesn’t look right on camera. Or you may want to have more than one shot from your session to give variation. So make sure you take at least a couple of outfits with you to your session. You want to look your best for your profile photo session, so make sure you get an early night the evening before. It won’t hurt to drink plenty of water the days before your shoot either, to ensure your skin looks as good as possible. Profile photography is an investment, and you want to get the best from your session. And if you’re not feeling well, you’re probably not going to get the right shots. So check the terms and conditions of the photographer you have hired and see if they’ll reschedule your shoot. Ask your photographer how many background colours they have. Some companies will only accept certain colours, so it can help to find out what kind of background other people in your profession are using. 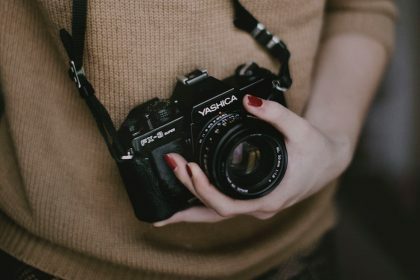 Before taking the shots in earnest, ask your photographer to take a test shot or two and check the monitor to ensure they match your expectations. You don’t want to finish the session and discover you hate the lighting or your pose in every single shot. Also make sure that your makeup and outfit look right on camera. You might want to touch up or change completely your hair or makeup, so bring everything you’d need with you, just in case. If you get a good profile shot, you may want to use it for a number of years. So don’t wear accessories that are very on-trend now, but likely to date in a few months. Also don’t wear anything loud that will command attention, unless that suits your industry or personal brand. Sometimes your photographer’s favourite pick of your profile photo shots is completely different to yours. If so, ask them why they chose it. It may be that you have a favourite facial expression or angle that you’ve clung to over the years but doesn’t convey the impression you want now. Your photographer is impartial and has an expert eye for picking a good shot. But at the end of the day it’s YOUR profile photo, so you need to choose one you’re happy with. Momi Crouzet is an experience photographer working in London. 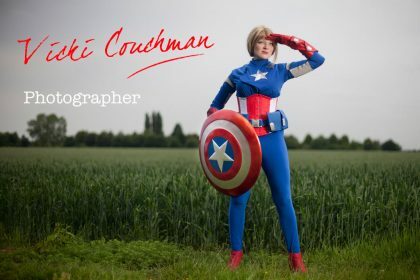 You can find out more about her affordable professional profile photo sessions on her website. 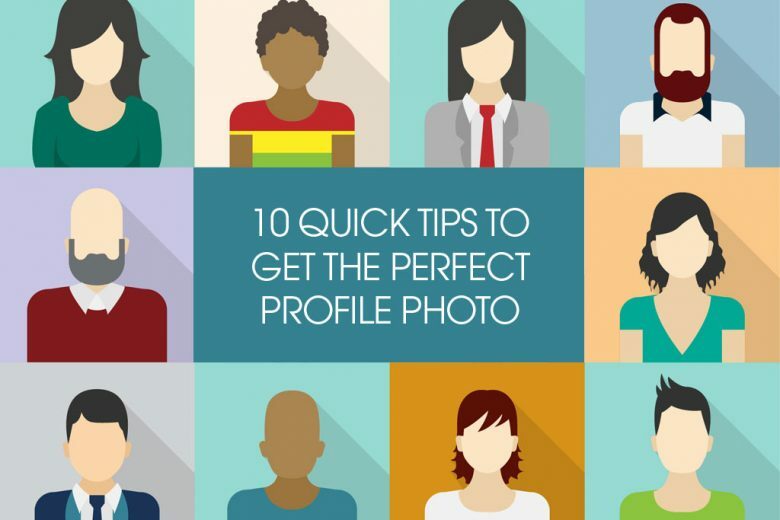 Is your profile photo letting you down? 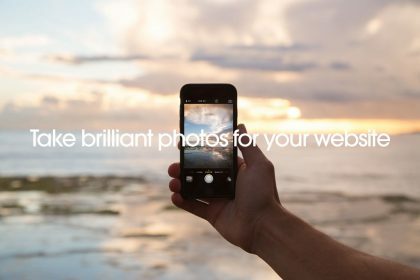 Want to take the perfect photo? Why you need to say no to “cheese”!